Do You Value Your FPF? Become A Supporting Member! Every year, members like you help fuel FPF so that we can continue to help neighbors connect and build community. 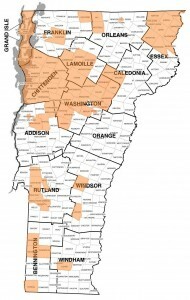 More than 40,000 Vermont households have joined and shared hundreds of thousands of postings with their neighbors through FPF! Whether it’s group yard sales, car break-ins, sharing perennials, flood recovery efforts, election debates, block parties, plumber recommendations, lost dogs, town notices, or other topics, our small band of committed staff work day and night to keep this all going. Your contribution is critical to keeping FPF going strong — and will be enormously appreciated. We look forward to serving you and your neighbors in the coming year. FPF is not a charity and contributions are not tax deductible. 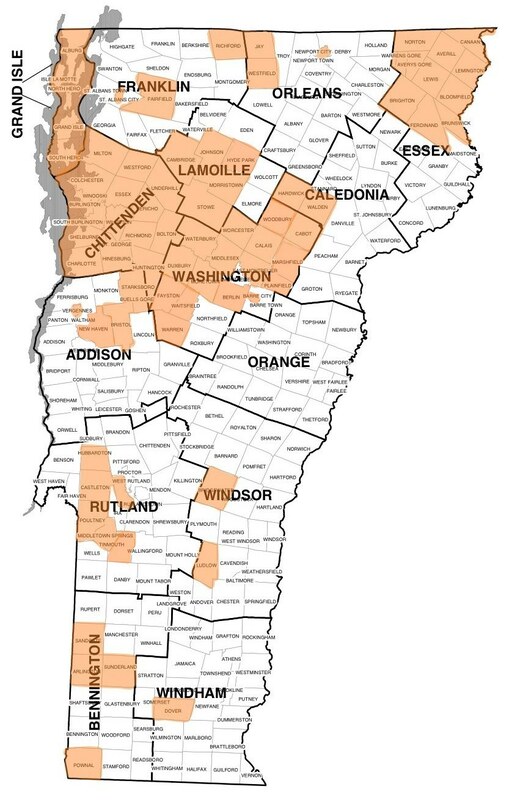 Ad sales to Vermont businesses cover part of our expenses, and your annual supporting-member contributions help close the gap.